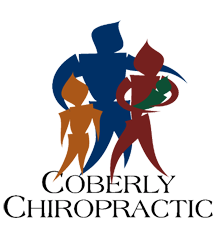 Study Reveals Chiropractic Offers an “Economic Advantage” – Coberly Chiropractic, Inc.
Have you ever postponed getting medical care because you needed to wait for a “just a little more cash” or “just a little more time”? Well, you don’t have to wait and neglect your health any longer. A recent study published in the Journal of Manipulative and Physiological Therapeutics showed that manual therapies like chiropractic care are more cost-effective than standard medical treatments for back, neck, and shoulder pain. Researcher Alexander Tsertsvadze, M.D., joined efforts with five other top medical professionals who studied more than half-a-dozen publications to determine which treatment regimens were the most cost effective. They looked at manual therapy techniques (osteopathic, physiotherapy, and chiropractic manipulation) and compared them to other health care remedies, such as seeing a general practitioner, to see which ones saved patients the most money. Chiropractic won hands down. 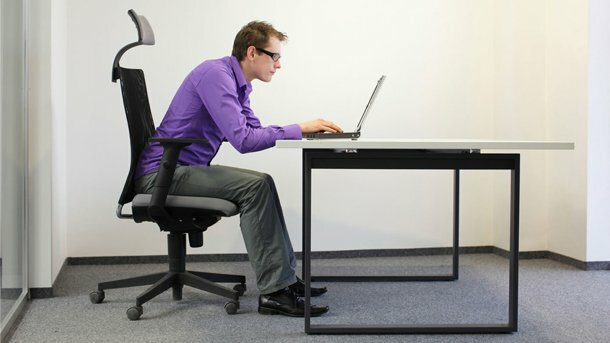 All of the manual therapy techniques were deemed more cost effective than care under a medical doctor for low back pain as well as pain in the shoulder area, and chiropractic took top honors in regard to obtaining relief of neck pain at a lower cost. This was even after the researchers took into consideration additional free “perks” offered by general practitioners, such as encouragement to exercise, to rest the affected area, and other treatment-based advice. So, how much more cost effective was chiropractic? A study from the Archives of Internal Medicine included in the review found a 12% decrease in annual medical costs, which they equated to roughly $208 per person. Another study cited in the Journal of Manipulative and Physiological Therapeutics found a range much higher than that, stating savings of $291 to $1,722 over a two-year time period. First and foremost, this study shows that if you’re going to seek treatment for back, neck, or shoulder pain, seeing a chiropractor as opposed to a medical doctor will likely save you money. This economic advantage means more cash in your wallet to cover your necessities and less going out in medical care for you and your loved ones. Perhaps law makers and insurance companies will begin to take note and offer more chiropractic coverage to the very people they are there to protect. When all of the other medical costs seem to be rising, this is definitely good news; for you and the health care industry. Tsertsvadze A, et al. Cost-effectiveness of manual therapy for the management of musculoskeletal conditions: a systematic review and narrative synthesis of evidence from randomized controlled trials. Journal of Manipulative and Physiological Therapeutics 2014. Legorreta A, et al. Comparative analysis of individuals with and without chiropractic coverage: patient characteristics, utilization, and costs. Archives of Internal Medicine 2004. Stano M. Further analysis of health care costs for chiropractic and medical patients. Journal of Manipulative and Physiological Therapeutics.1994 Sep;17(7):442-6.